Almost 30 years after the fall of the wall, Berlin is still a synonym for dynamic change, for culture, free spaces — and for a nightlife without limits. Thanks to this special Berlin atmosphere, all around the globe bars and nightclubs pop up that carry Berlin in its name and with it the promise to transfer a unique experience. 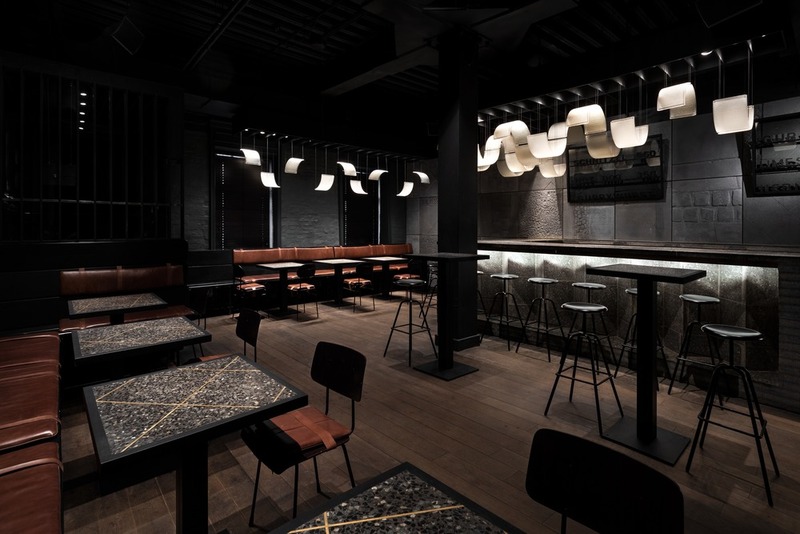 Invited by gastronomes to design a Berlin Bar in Moscow, Berlin-based architect Thilo Reich—a fixture in designing gastronomical spaces—proposes a radical yet poetic translation. 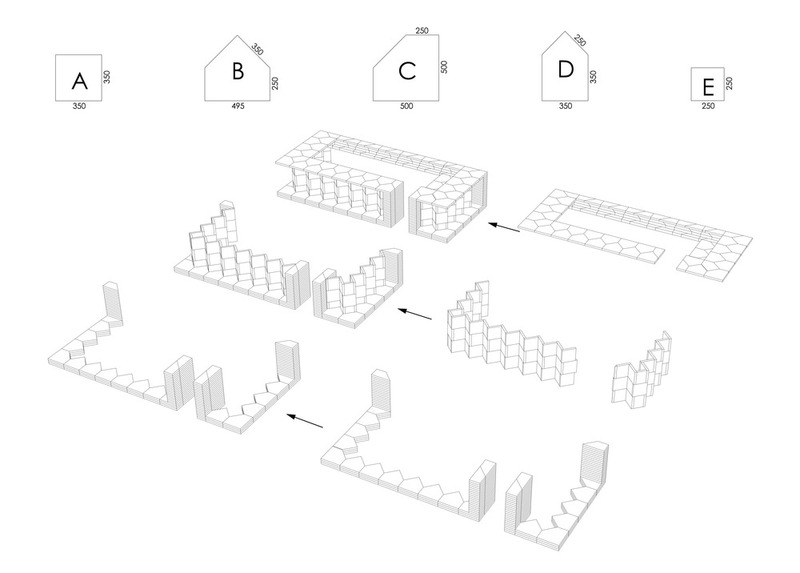 His concept transfers the public space of Berlin into an interior space of Moscow. 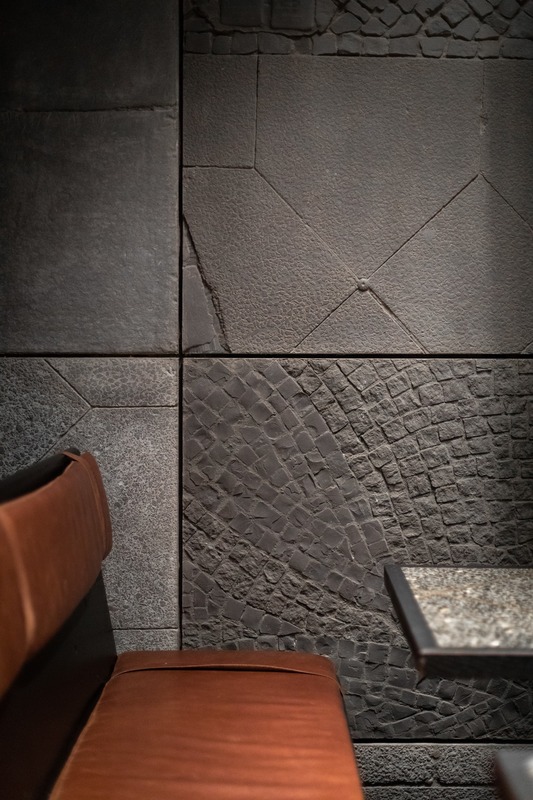 He creates within the intimate and small bar a public and social space with concrete wall reliefs of Berlin sidewalks. 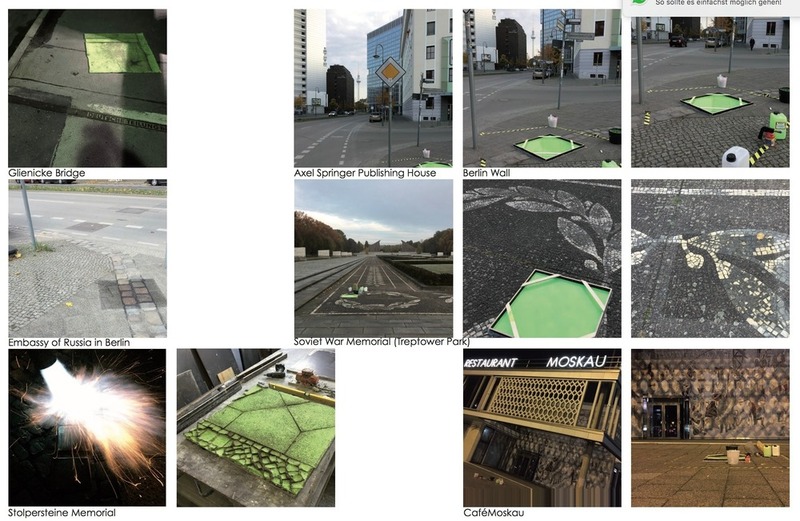 The castings of pavement segments that the architect took personally from public places in Berlin relate to the exchange and history between Berlin and Moscow: The sidewalk in front of Café Moskau, the former demarcation line between the Russian and the American Sector, Glienicker Brücke or the district of Charlottenburg, which traditionally has a large Russian population. 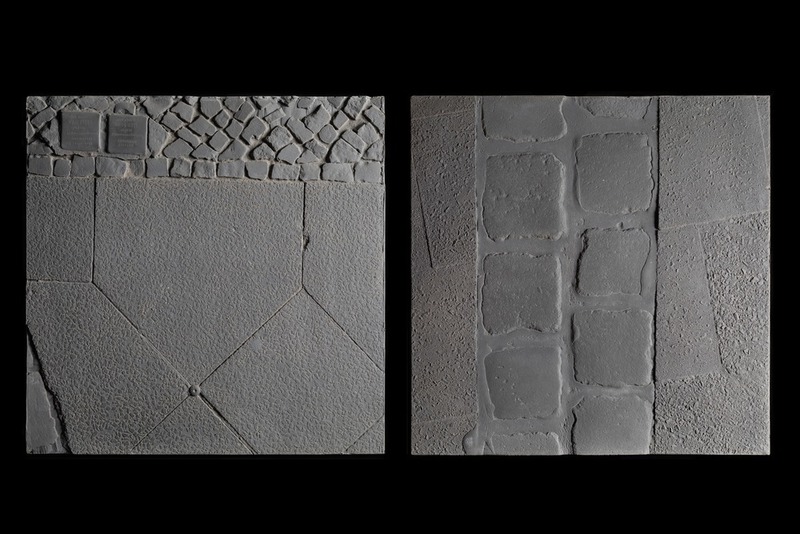 The pavement stones are formed by the history of the city and its people, hold traces of city life and political changes and are—with the exception of the historic Stolpersteine—a widely unnoticed aspect of daily city life. 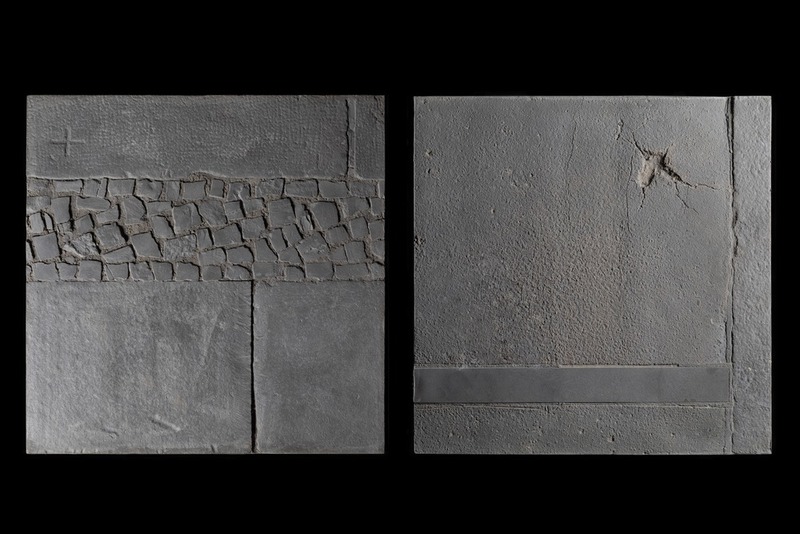 Through an abstract stone image made up of concrete, Thilo Reich offers us a glimpse into the myriad Berlin histories that are stored within them. 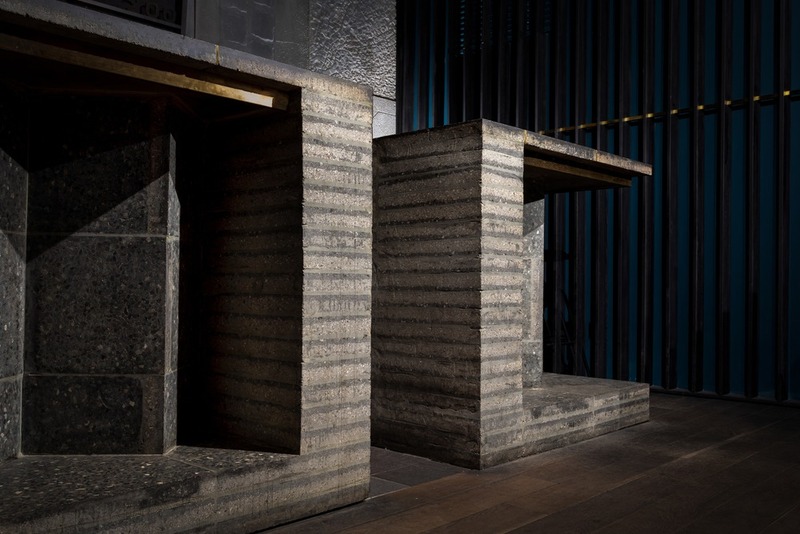 As a side effect, the vertically propped up ground plates cite prefab buildings that dominate Berlin’s cityscape and the artistic reliefs that are often found on facades and in foyers of socialist architecture. 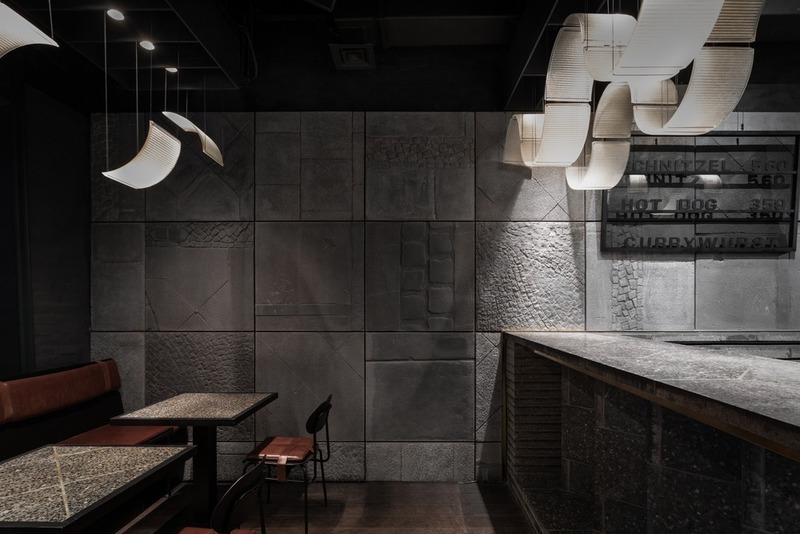 The design concept connects Berlin with Moscow— and yet with the roughness of the gray wall paneling, the minimalist use of concrete in contrast to the often colourful and golden interiors of gastronomical establishments in Moscow. 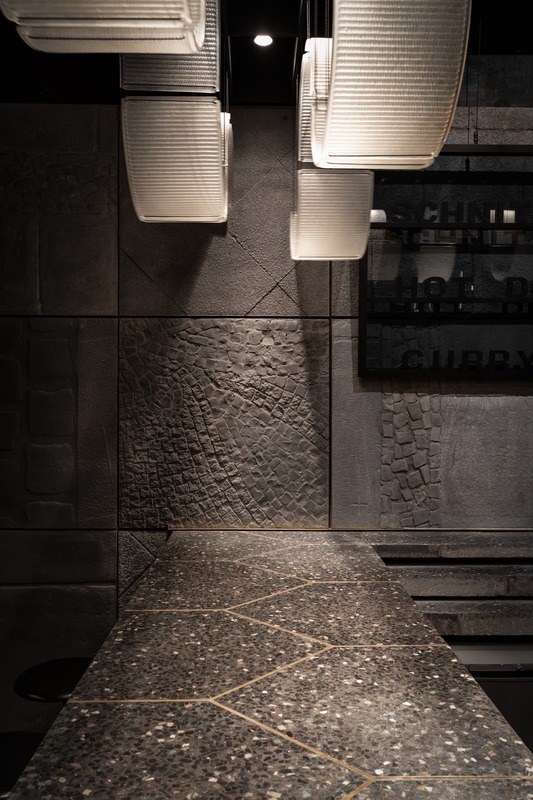 Unique for Berlin are the patterns and arrangements of the pavement stones that are translated in the castings, as are the prefab concrete stones Thilo Reich uses for the table tops and the bar. 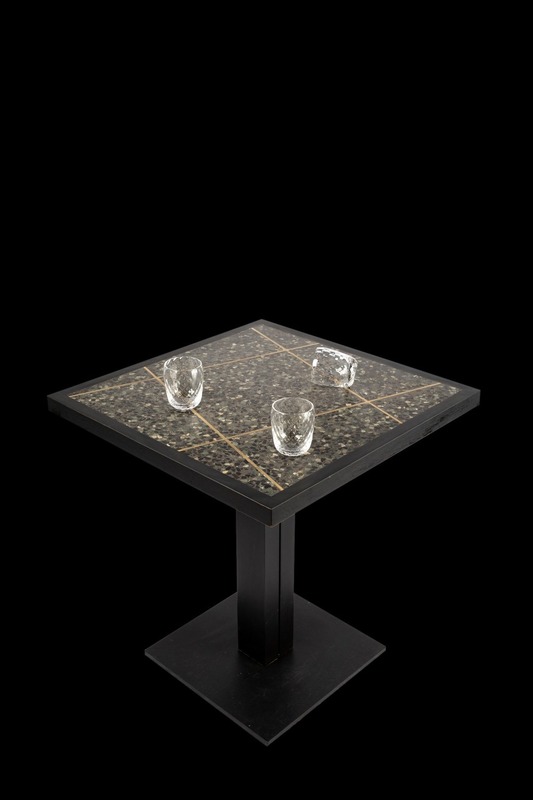 The pavement plates—since GDR times available in five standard forms—are now table surfaces with fine brass lines and a massive bar that is compiled of the five forms into a three-dimensional object. 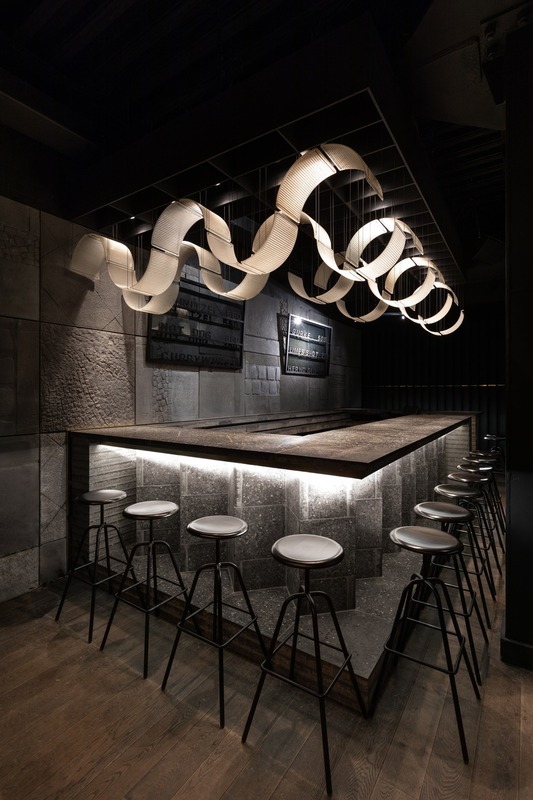 Berlin’s urban street elements as a script for the design of the bar runs through Thilo Reich’s entire design concept. 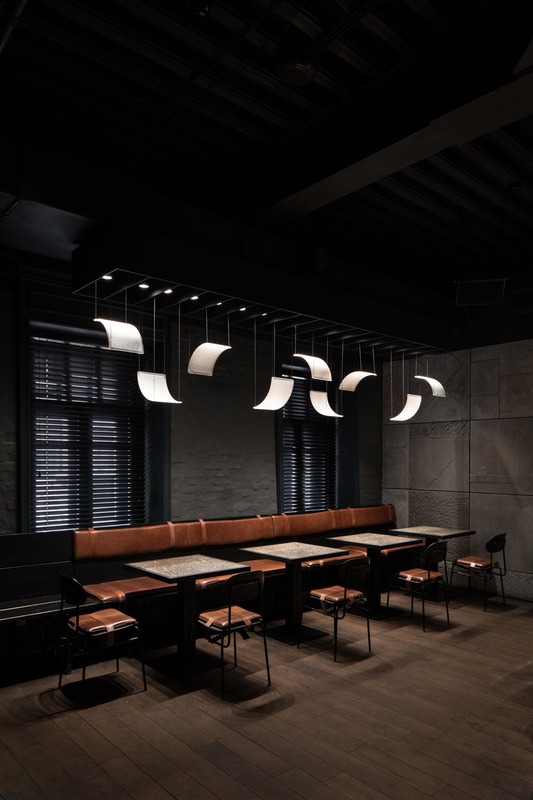 A narrative that consequently picks up on traces and moments of Berlin life: the bar lamps—on first view glowing and winding bands of light weaving through the room—are made up of modules of East-Berlin street lights. The substructures of the brown leather benches are made of simple beer benches—once imported from Southern Germany, now an integral part of Berlin’s streetscape. 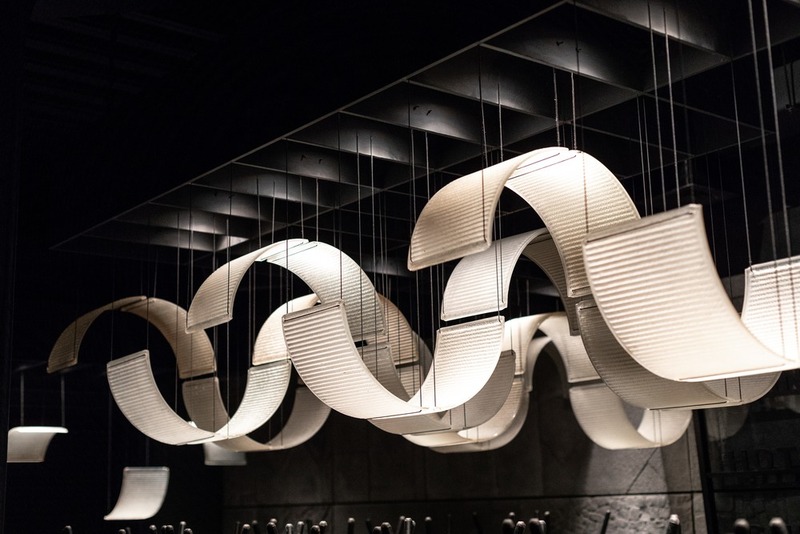 Further details such as hand-blown cocktail glasses with the same diamond structure as the tables or a mirror made of reflecting window panes of the former Palast der Republik tell of the attention to detail of the architectural concept that also foresees to only use materials from Berlin and have everything produced in Berlin, as well. 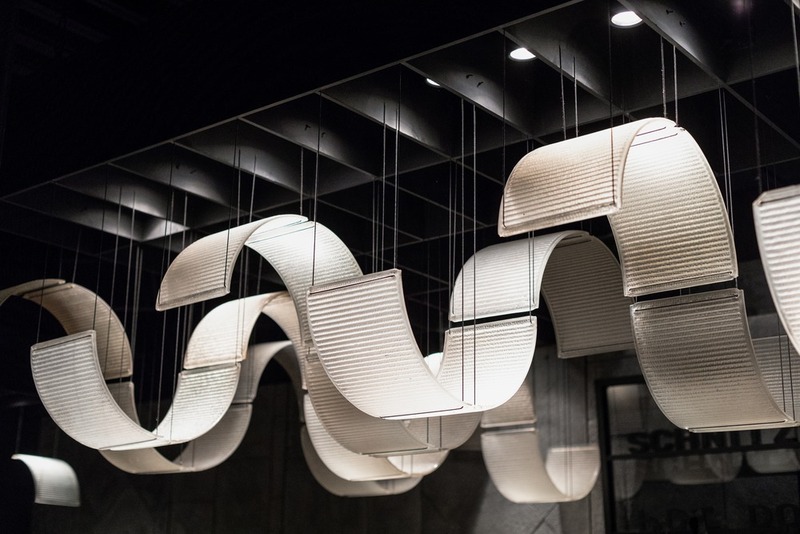 In the spacial design, past and present, history and snapshots are closely entwined. 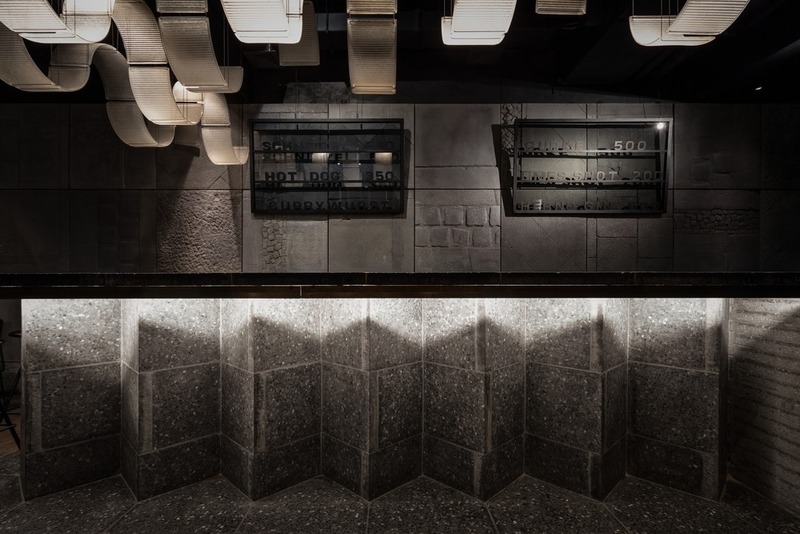 The Berlin Bar recalls the historic connection between the two cities and equally celebrates Berlin’s present, the unfinished, the rough, the urban. 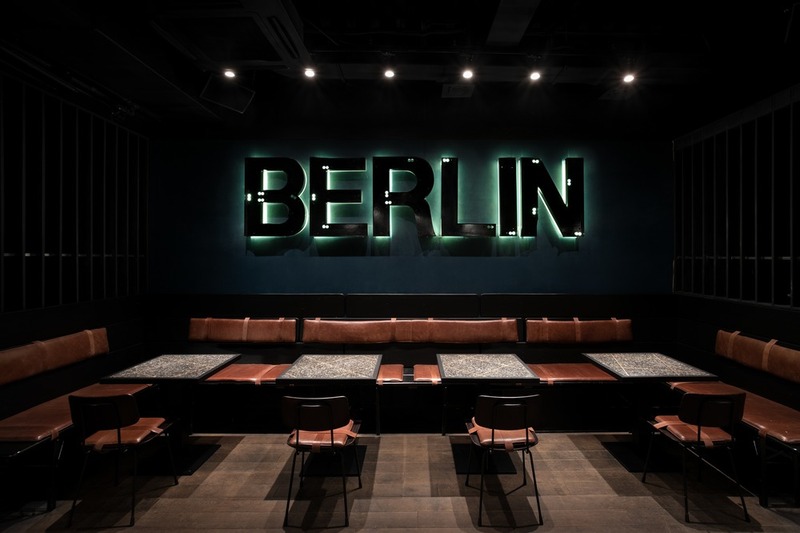 In large, dark illuminated letters beams BERLIN from the wall, disposed of its purpose as a company advertisement in the former Russian sector in Berlin, while the night is being danced away on Moscow parquet floor. 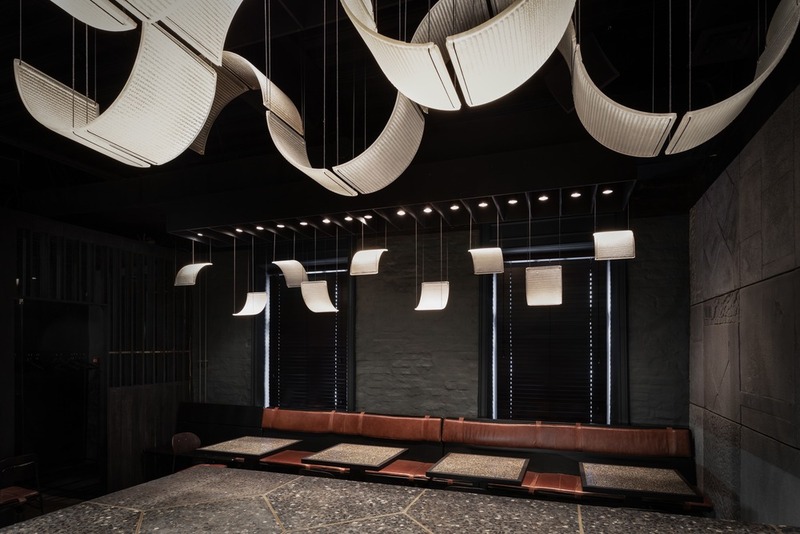 Thilo Reich is an award-winning Berlin-based architect and interior designer. 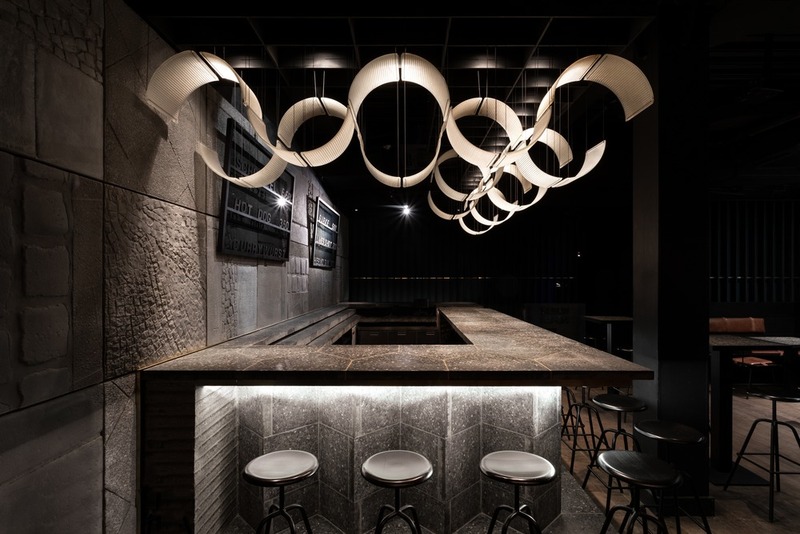 His studio’s work ranges in scale from furniture to architecture, with a strong focus on architectural craft, detailing and on the characteristics of the site. 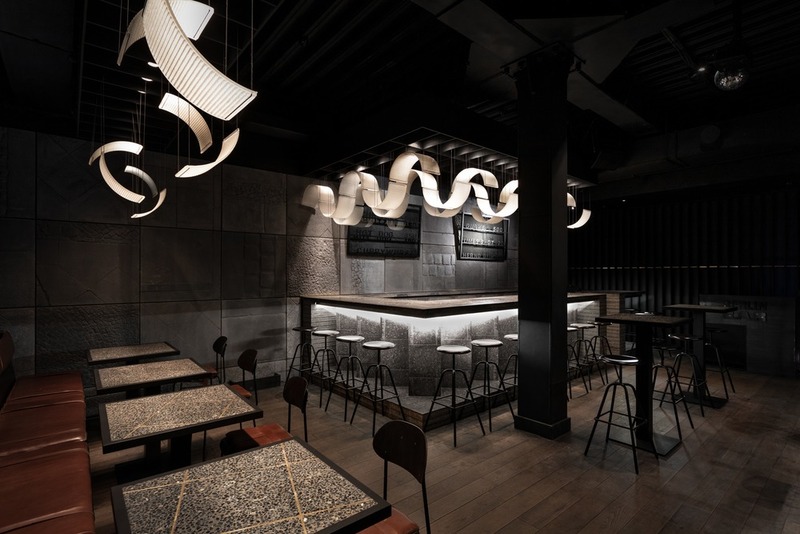 His professional goal is the creation of innovative spaces that combine modern concepts with personality, cultural awareness and comfort. Thilo Ferdinand Reich was born in Stuttgart, Germany. 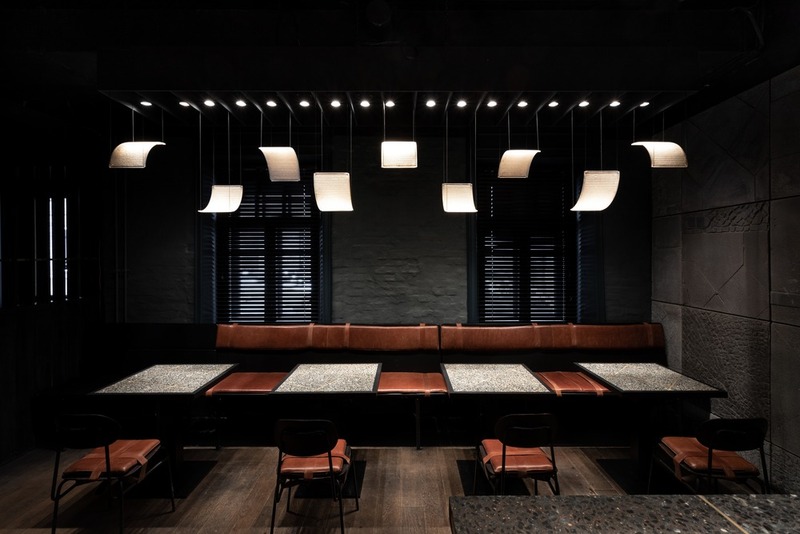 He studied architecture at the Technische Universität Berlin, and worked in the offices of Foster and Partners (London), HPP Laage und Partner (Stuttgart), Die Baupiloten (Berlin) and Delugan Meissl Associated Architects (Vienna). In 2009 he founded his own studio in Berlin-Kreuzberg.